Sweet And Spicy Baby Back Ribs On A Cutting Board. Stock Photo, Picture And Royalty Free Image. Image 19580026. 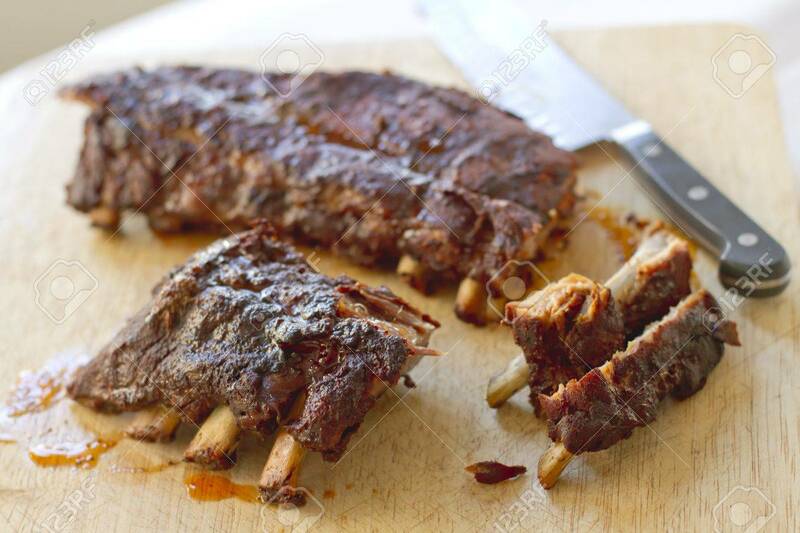 Stock Photo - Sweet and spicy baby back ribs on a cutting board. Sweet and spicy baby back ribs on a cutting board.